Many businesses will eventually have to face the quandary of whether it is better to extend an existing lease or to depart the premises after the end of the contract. This can be quite a challenging topic and there are a number of variables to address. Let us examine both sides of the proverbial coin so that stakeholders can make an informed decision when the time is right. A lack of double-glazed windows. Poorly lit or hazardous stairwells. As many of these requests are likely to require the participation of the landlord, such discussions should take place well in advance of the end of the lease. There can also be instances when it is prudent to leave the current location in search of more agreeable conditions. Indeed, a commercial office that was once a viable option could no longer be sufficient. Perhaps the business has grown to the point where a larger structure is necessary. Revenue streams may have fallen; requiring a location associated with lower monthly payments. The cost of overhead expenses such as electricity and gas may no longer be appropriate. Or, the building itself may have been neglected over the years. There can be times when management has failed to address problems which were highlighted on numerous occasions. Such circumstances could even hurt the image of the business itself and therefore, leaving might be the best option. Let us never forget that the outward appearance of any office will have a massive impact upon how a business is viewed by the public and its clients. 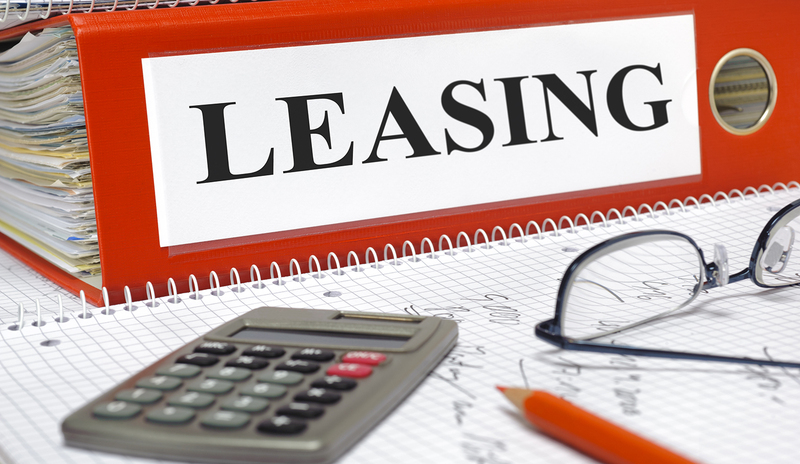 These are all common reasons why an organisation may choose to end a lease agreement. It is important to mention that the majority of contracts stipulate a minimum amount of time before the lease can be broken. There can be instances when six months of notice or more are necessary in order to fulfil legal requirements. Be certain to examine such clauses in detail so that the correct timing can be adopted. The condition of the property upon contractual closure. Any alterations which may have taken place during the lifespan of the contract. Appreciating these points is the best way to make certain that a renewal or a closure is handled in the appropriate manner. Of course, many businesses are likely to have other questions in regards to extending a lease or moving on. We encourage all stakeholders to download this informative guide at their convenience.